Do you spend a lot of time typing on your Mac? If you do, it’s time to reconsider your keyboard and jump into the world of voice recognition software. Nuance, the makers of Dragon Dictate 3 for Mac currently has a huge 50% off sale via our partners at Stack Social. Regularly-priced at $200, this premium software is selling for half off at $100, which is quite the savings. 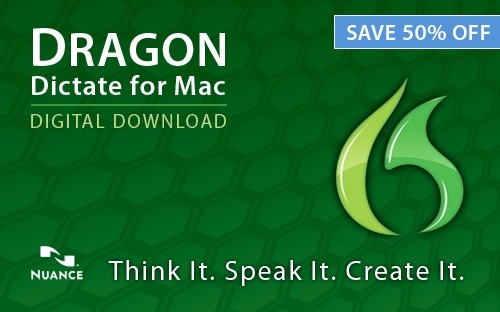 Click here to buy Dragon Dictate 3 for Mac while it’s on sale for 50% off, for $100. 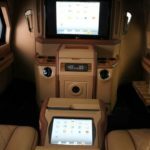 Stack Social has partnered with iPhoneinCanada.ca to offer deals on Mac software, gadgets and more. Promotion of these deals allow readers to save while supporting this site.